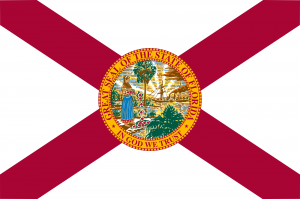 The Florida Senate today approved the House version of a bill that would facilitate challenges to classroom materials, sending the legislation on to Governor Rick Scott. The Senate also had its own version of the bill, but not enough time remains in the legislative session to reconcile the two so the final version remains unchanged from the one passed by the House last month. CBLDF recently joined the National Coalition Against Censorship in protesting the bills. 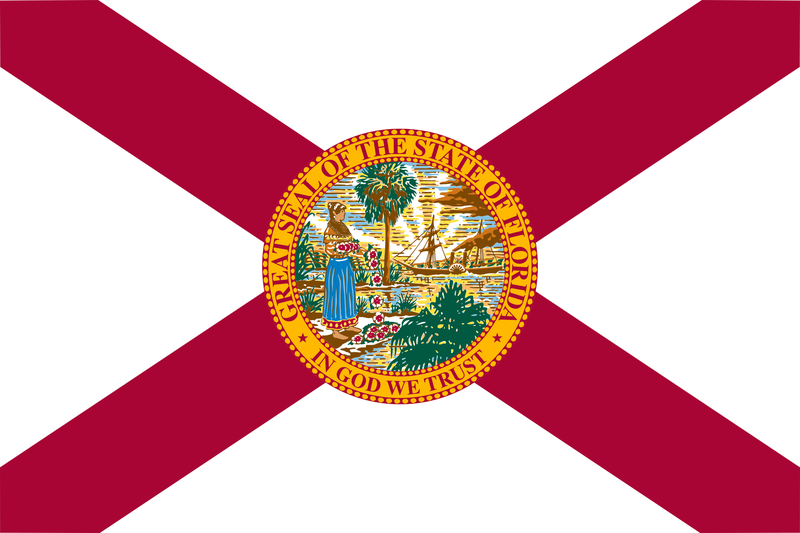 Thankfully, the bills were amended to remove one of the most extreme provisions, which would have allowed anyone who has paid sales tax in Florida to challenge classroom materials anywhere in the state. Both bills were later modified such that challengers must be legal residents of Florida. Governor Scott will have up to two weeks to decide whether to sign or veto the legislation, depending on when the session officially ends. Lawmakers were originally scheduled to adjourn today, but the session was extended this week as they failed to agree on a budget.